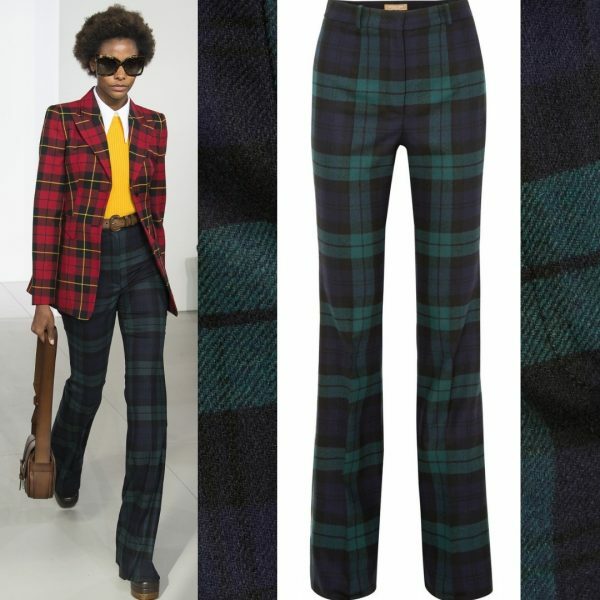 You are currently browsing the archives for the tag 'Jana crepe wide-leg pants'. 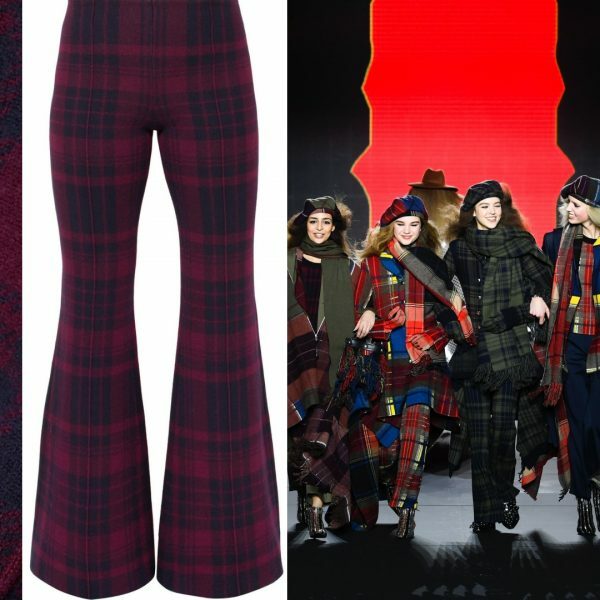 When it comes to ’90s trends, we’ve beaten the horse dead. 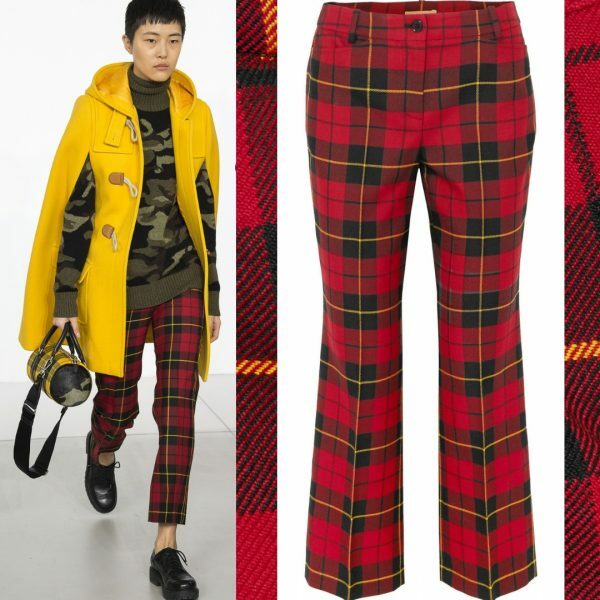 But sorry to tell you, here is one more coming, and good news is more stylish than ever. 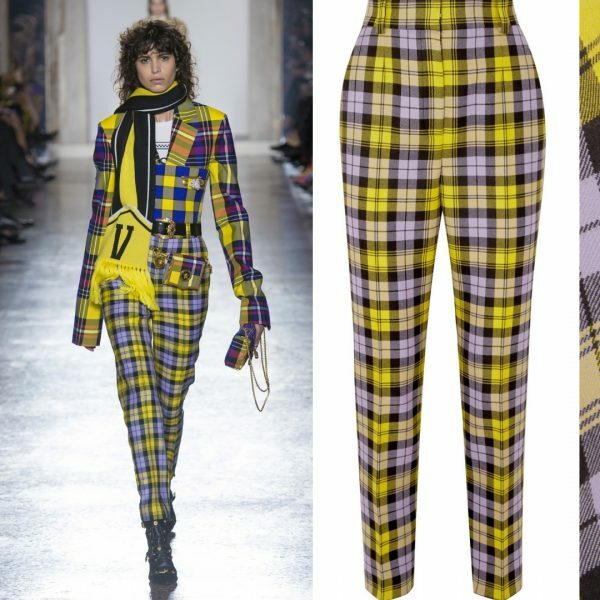 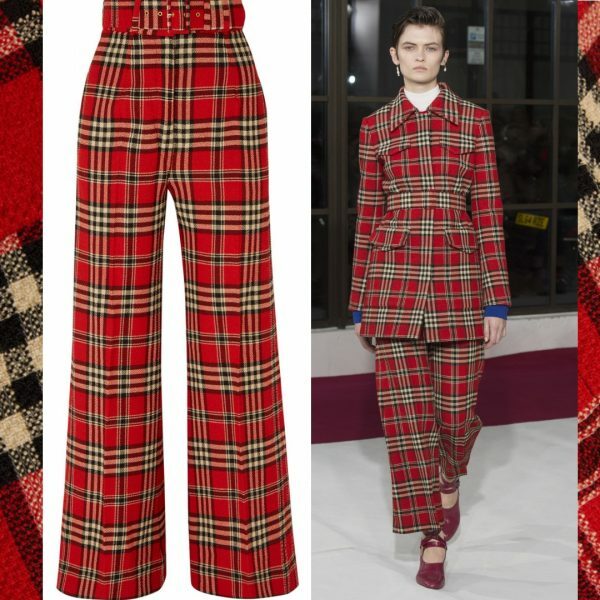 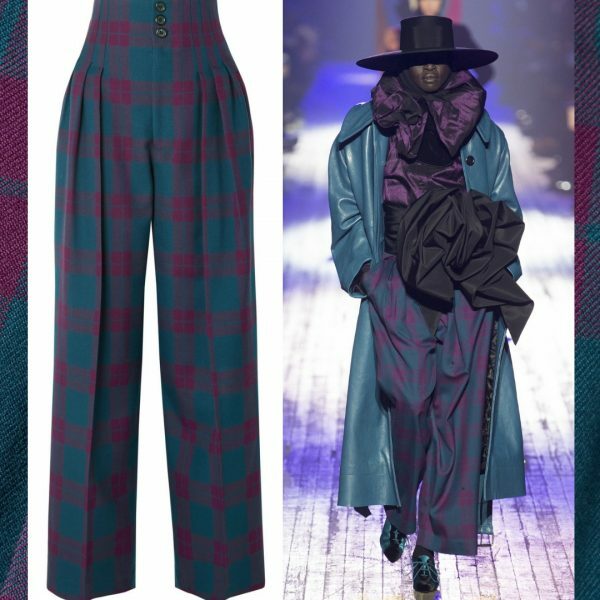 Another item you loved as a tween, if only to justify my new obsession: plaid pants. 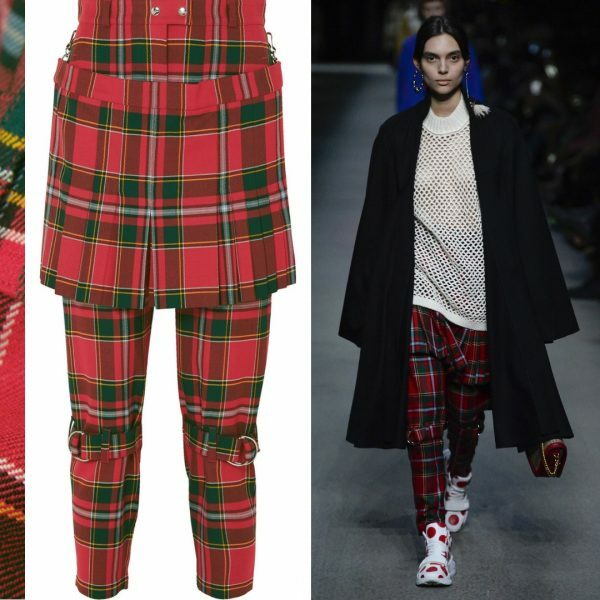 From tartan checks to madras plaid, you have to get one now! 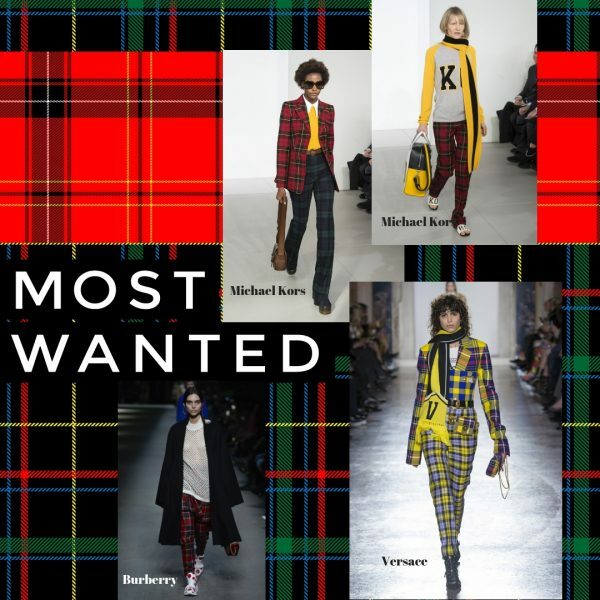 Here are the best ones available now… straight from the runway.